Looking for the perfect way to celebrate St. Patrick’s Day in Las Vegas? We’ve got it for you. 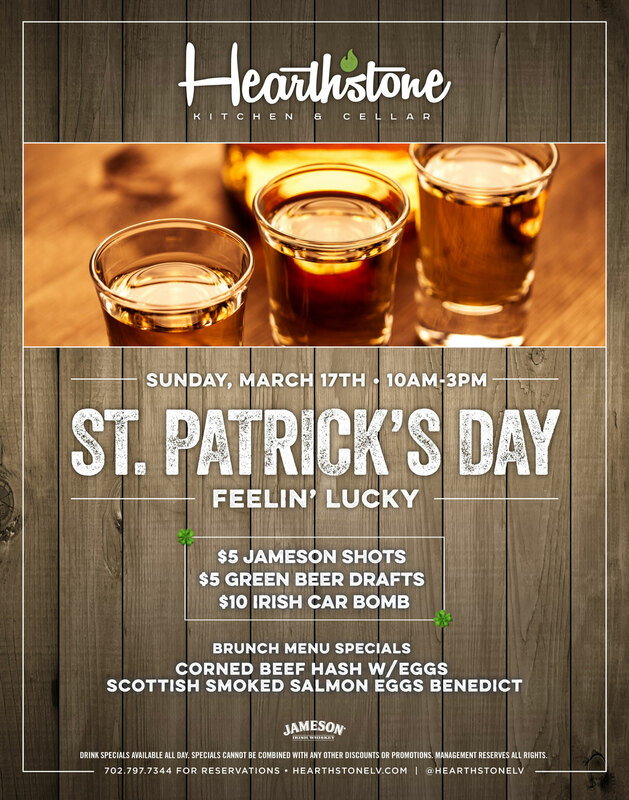 Not only is Hearthstone Kitchen & Cellar running amazing deals on St. Patrick’s Day drinks, we also have an extra-special brunch menu that will help you celebrate the holiday. It’s one of the best St. Patrick’s Day deals in Las Vegas, and whether you stop in before or after seeing a great show, let Hearthstone be your go-to destination with your friends and family. Saint Patrick, the patron saint of Ireland, lived during the fifth century and brought Christianity to Ireland. He is believed to have died on March 17, 461, and after his death became an integral part of Irish culture. St. Patrick was said to have explained the Holy Trinity of the Father, Son, and Holy Spirit by referencing the three leaves of the shamrock. St. Patrick’s Day has been a national Irish holiday for over 1,000 years, celebrated on March 17th each year. This special holiday honors St. Patrick, and though it falls during Lent, the prohibition against consuming meat was waived during this one day and people celebrated by drinking, dancing, and eating Irish bacon and cabbage. St. Patrick’s Day has evolved into a holiday that is widely celebrated in the United States. In fact, the first St. Patrick’s Day parade was held in New York City in 1762. The annual New York City parade has grown to encompass between 150,000 and 250,000 marchers each year. Additionally, over 100 other parades are held through the United States each year. Particular foods are must-haves at any St. Patrick’s Day celebration. Corned beef and cabbage is an iconic and traditional dish. Irish soda bread is another common food that is recognized with the holiday. The bread is baked with baking soda, rather than yeast, which helps it to rise. No St. Patrick’s Day celebration is complete without Irish music. But Irish music is particularly valued and celebrated because it has essentially saved a culture. The Celts used songs and stories to pass their culture – including religion and history – down from generation to generation. When they were conquered by the English, they were forbidden to speak their own language, so the Celts used music and song to keep their culture alive and establish solidarity, even during the English reign. The power of music was so great that Queen Elizabeth I demanded that pipers and artists be immediately arrested and hanged. Today’s Irish music is characterized by instruments that have been around for centuries, such as the fiddle, the tin whistle, and the bodhran (an ancient type of drum). You might not hear Irish music too often in Las Vegas, but a Las Vegas St. Patrick’s Day is sure to include plenty of this traditional music. Leprechauns are an integral part of Irish mythology, and their reference always pops up around St. Patrick’s Day. According to mythology, Leprechauns are only 2 to 3 feet tall, and they reportedly lived in Ireland even before the Celts arrived. They live in rural areas and stay away from the public, making an underground cave or a hollow tree trunk the perfect habitat. Leprechauns are known for their love of dancing. Because they dance so much, they often need new shoes, which may be why they’re known for being shoemakers. Leprechauns are smart and mischievous, and it’s rumored that if you catch one, he will grant you three wishes. Be careful, though, since the wrong wish could lead to plenty of bad luck. Looking to celebrate St. Patrick’s Day in Las Vegas? Then Hearthstone is the perfect destination. 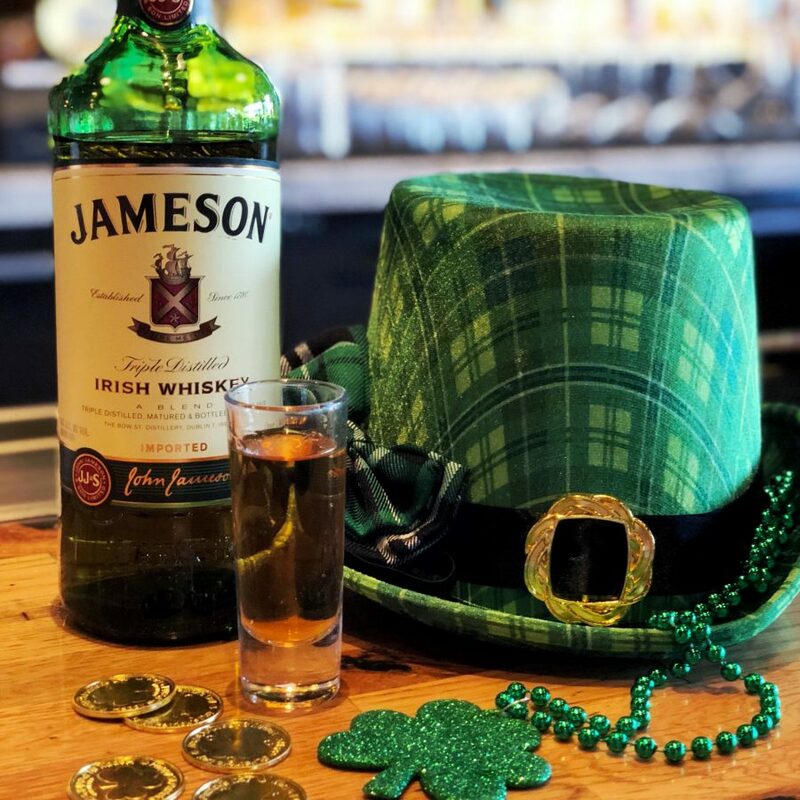 We’re offering up some amazing St. Patrick’s Day specials, including $5 Jameson shots, $5 green beer drafts, and $10 Irish Car Bombs. 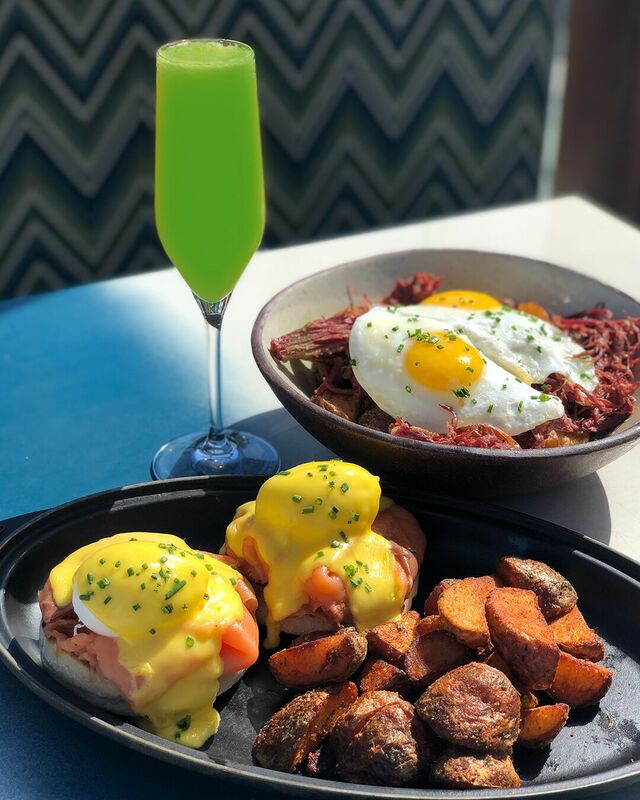 Plus, you’ll be able to enjoy a special brunch menu that includes some traditional St. Patrick’s Day foods such as Corned Beef Hash with Eggs, as well as Scottish Smoked Salmon Eggs Benedict. Our St. Patrick’s Day specials run from 10 – 3 on Sunday, March 17th. Be sure to make a reservation now, since this is sure to be a popular event. We’ll see you on Sunday!